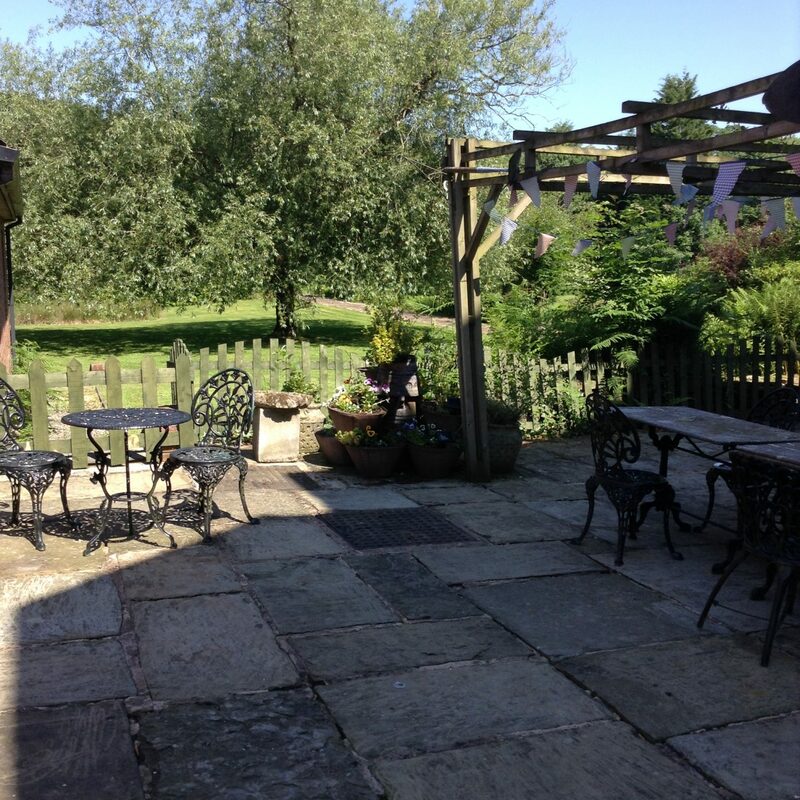 Afternoon Tea Lancashire is the key phrase you have put into the search engine . You may be looking for a day out or a bit of a treat for a meet and greet with friends. You may want to give a voucher for an Afternoon Tea as gift for a friend. Here at Heskin Hall your Afternoon Tea is Traditional in style . 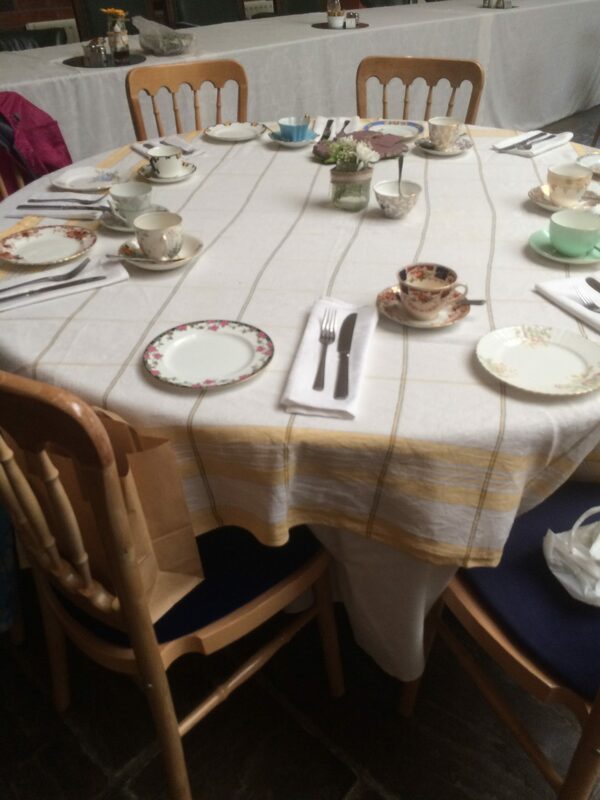 Served using vintage China cake stands, tea plates and cups and saucers as well as table linen. It’s a relaxing treat. 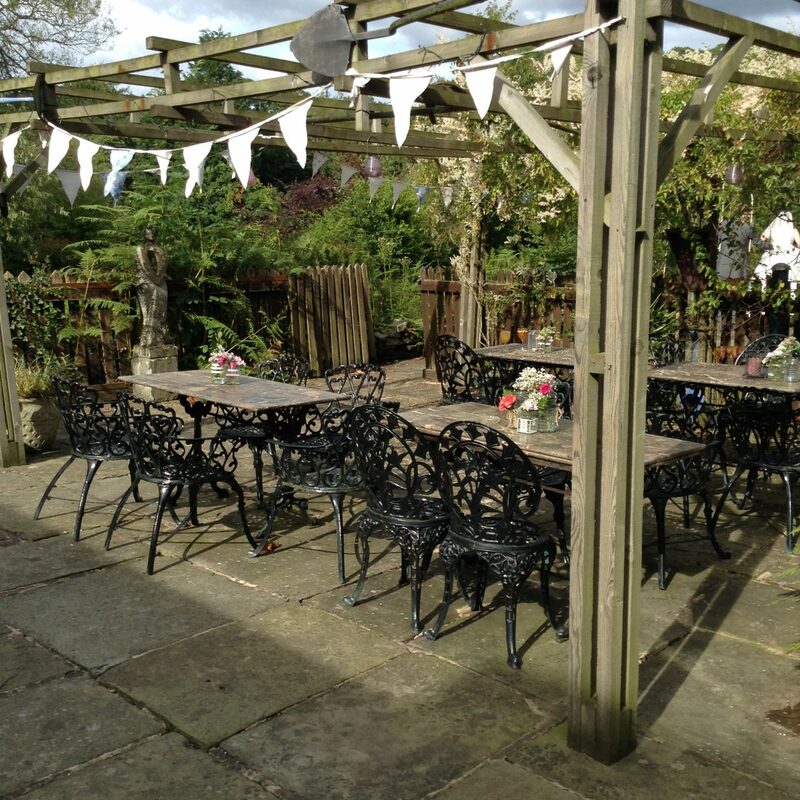 Eat in our light and airy Lantern Dining Room or on fine days why not enjoy the views over our spacious grounds from our garden terrace? A delightful selection of freshly made sandwiches with home made sausage rolls and a an array of delicious cakes await you along with your choice of tea or coffee – all for £12.50. Order in advance and we will even waive our entrance charge! For an even bigger treat you and a friend can add a a mini bottle of Prosecco – all for £32 for 2 ! For a gift voucher just give us a call . We can post or email one to you or direct to the person who is the recipient of your gift.